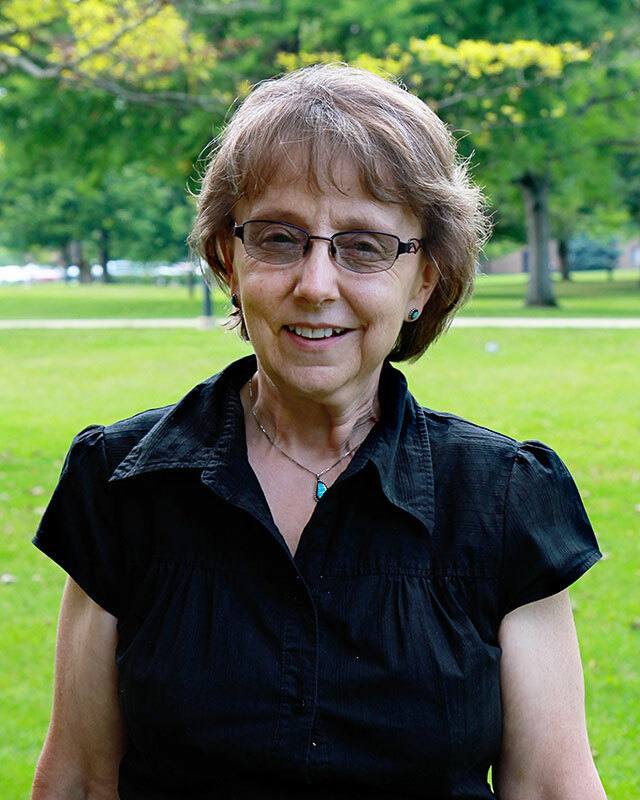 Dr. Evelyn Priddy graduated from Huntington University with a degree in elementary education. She completed her doctoral degree in reading and elementary education at Ball State University in Muncie, Indiana. She taught at the elementary level for 13 years and supervised the K-12 reading programs of a nearby school district for five years. Dr. Priddy came to Huntington University in 1990 and taught the reading methods courses and other courses in the education program. Dr. Priddy retired in May 2016 and was honored as professor emerita in recognition to her significant contribution.